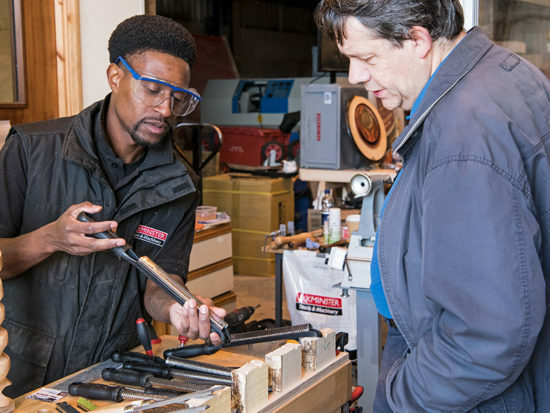 With over 7,000 members and over 350 Men’s Sheds now open throughout the UK, this charitable organisation is fast becoming a feature of our town and city social landscapes, providing a warm and friendly welcome to men (and now women) looking to learn new life skills and make new friends. 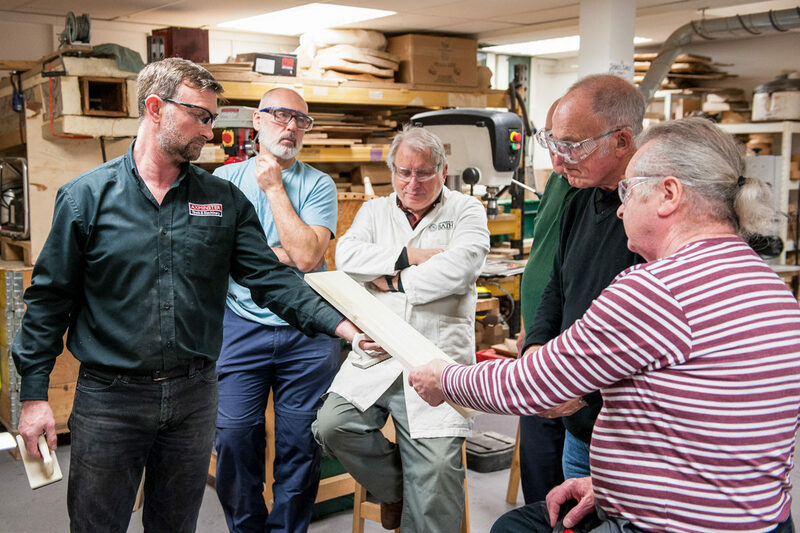 Recently, Axminster Tools & Machinery made a commitment to Men’s Sheds to provide training to ‘shedders’ in the best interests of member safety and assistance where possible with the supply of tools and machines to reduce set-up costs and help Sheds become self-sustaining. 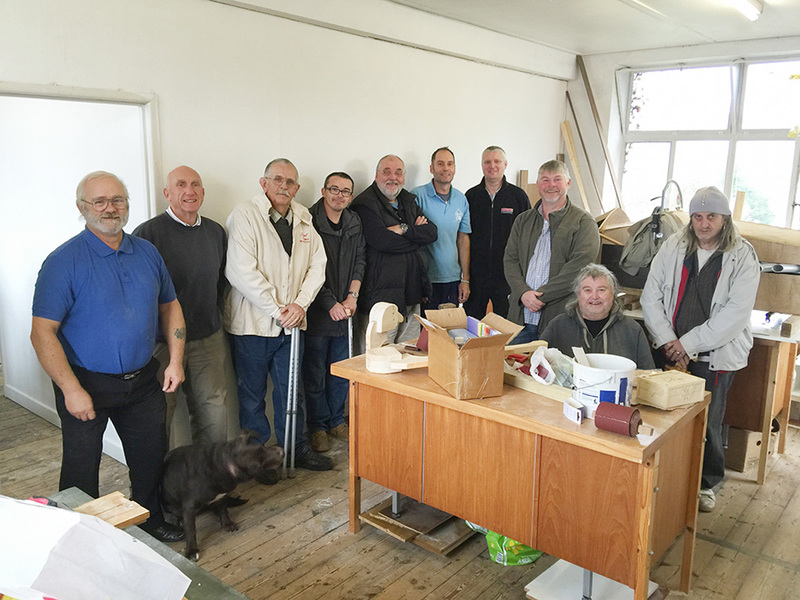 Representatives from various Men’s Sheds visit Axminster Skill Centre for a training session with Craig Steele. All stores now draw attention to our sponsorship and support of Men’s Sheds and help direct customers to Shed locations in the area. The organisation describes a Men’s Shed as ‘a larger version of the typical man’s shed in the garden – a place where he feels at home and pursues practical interests with a high degree of autonomy. 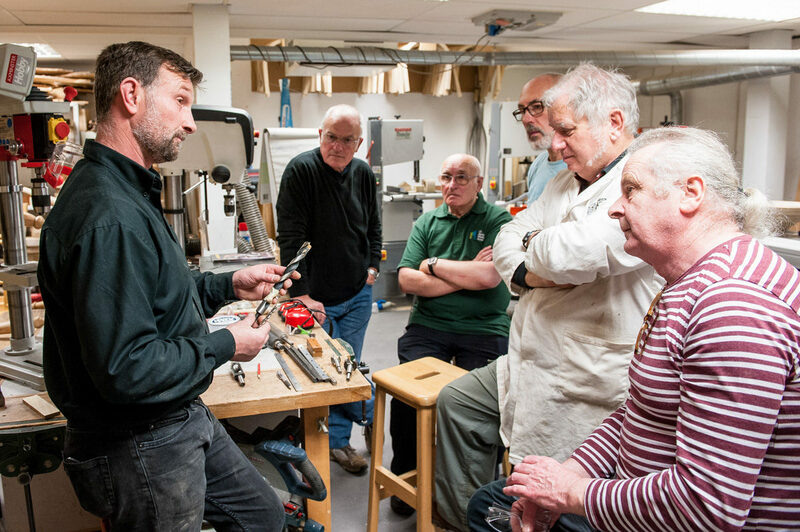 A Men’s Shed offers this to a group of such men where members share the tools and resources they need to work on projects of their own choosing at their own pace and in a safe, friendly and inclusive venue’. The Men’s Sheds movement began in Australia when men realised the value of coming together around practical tasks on a regular basis. This appeals to men both living alone or with partners of all ages although the vast majority of ‘shedders’ are at or beyond retirement date. There are now more than 950 Sheds in Australia, 200 in Ireland and others in New Zealand, Canada and Denmark with interest being expressed from many other countries. Research worldwide points in particular to the health and well-being benefits of men coming together. The Shed concept was first realised in the UK by Age Concern Cheshire at Hartford in 2009, about the same time as the first Shed in Ireland. Four more staffed Sheds followed before the first Community Men’s Shed was formed in London in 2011. These user-led Sheds now form the vast majority of over 350 existing Sheds and a further 100 which are now being planned. One of the Sheds to benefit from Axminster’s support is the Yeovil Men’s Shed just 20 miles away from Axminster’s head office. Established in mid 2016, the Shed already has 40 members including three females and numbers are likely to grow under the voluntary guidance and leadership of Yeovil college tutor Duncan Richards. 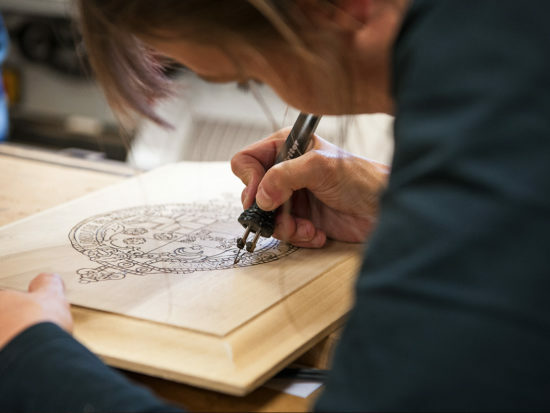 “We have members from all walks of life joining up and we have started selling pieces made by members to bring in additional funds to meet running costs and bring in more tools and equipment” says Duncan. Antony Jempson (fourth from right) and members of the Yeovil Men’s Shed. 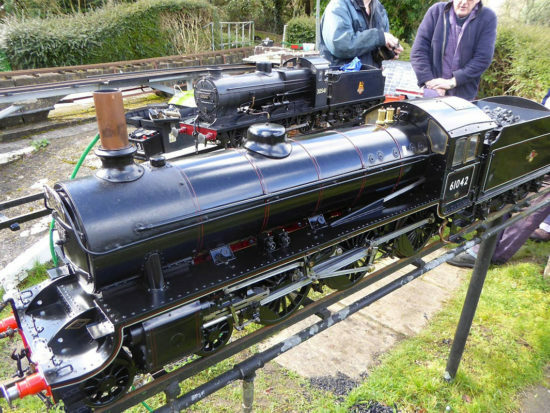 Axminster Business Services technical consultant Antony Jempson visited Duncan in the early days of the Shed and has since been able to secure a number of equipment items for Yeovil Shed. 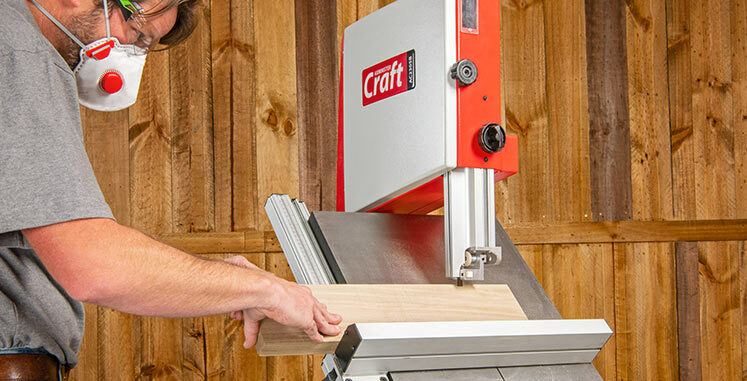 These include a spindle sander, pillar drill, hobby bandsaw and a dust extractor. As the shed raises more money they hope to be able to make further investments to enrich the ‘shedding’ experience of an increasing number of members. In December, Axminster Training Manager Craig Steele hosted special training courses at the Skill Centre in Axminster for 15 shedders from 14 sheds around the UK. 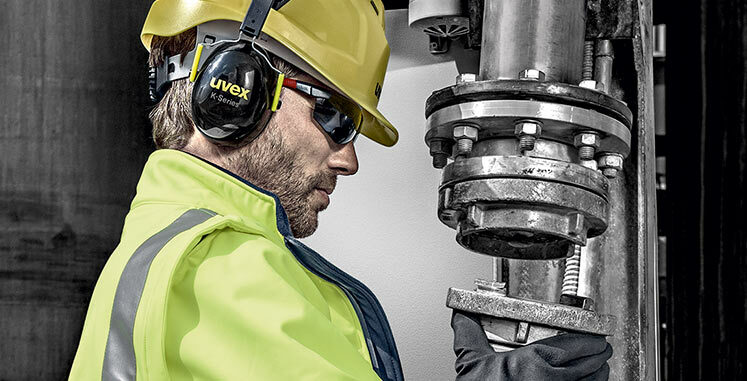 Over three days, Craig provided safety, set-up, operation and accessories training on four of the machines they are most likely to use in their sheds – bandsaws, table saws, planers and pillar drills. Each attendee left with a certificate of completion. In 2017, Craig along with Axminster Skill Centre tutors plan to visit a number of sheds to provide first-hand instruction and advice in the interests of safety and the proper use of their tools and machines. 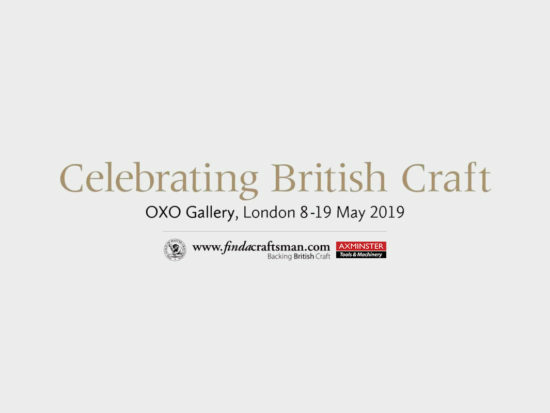 Please keep checking in as we follow the exciting story and remarkable growth of Men’s Sheds in the UK and the role that Axminster Tools & Machinery hopes to play in helping the organisation achieve its objectives…. More information and further viewing.